Burlington County Freeholder Ryan Peters, freeholder liaison for Public Safety, announced that the Burlington County Office of Emergency Management has switched to a new Emergency Notification system called Swift911. 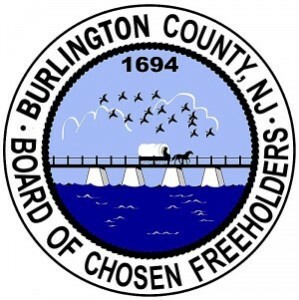 Peter said the county recommends that all residents visit the county’s website, www.co.burlington.nj.us, and register for alert notifications on this new system to stay informed and receive up to the minute alerts. Swift 911 replaces the county’s previous emergency alert system provider, CodeRed. Residents who have previously registered their contact information with CodeRed should re-register with Swift911 on the county website.